What Are Banana Bran Muffins? The dry ingredients for banana bran muffins should be sifted together before the wet ingredients are added. A low-fat version of banana bran muffins can be made by replacing butter with applesauce. Banana bran muffins are individually-portioned, slightly sweet quick breads featuring both banana and bran flavors. The banana, though often eaten fresh, is pureed or chunked for use in this treat, offering a variety of vitamins and nutrients. Bran, the outer layer of a cereal grain, is mixed into other dry ingredients, offering its own health benefits like fatty acids and fiber. Other foods can also be used, and banana bran muffins are usually prepared by mixing dry and wet ingredients to form a batter that's baked in a special tin. 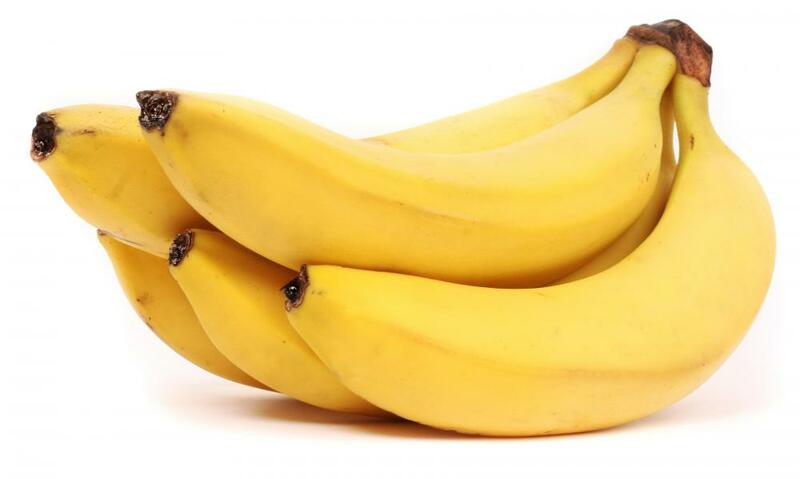 The banana is a tropical fruit from the tree of the same name that provides a variety of nutrients and vitamins. It has a thick, inedible peel surrounding pudding-like flesh that tastes sweeter as the fruit ripens. A ripe banana may be eaten fresh, cut into chunks, or pureed for use in treats like bran muffins. Vitamin B6 is found in the highest concentrations, followed by C, and offers small amounts of fiber and manganese. The potassium-rich fruit works well as an energizing snack as well. 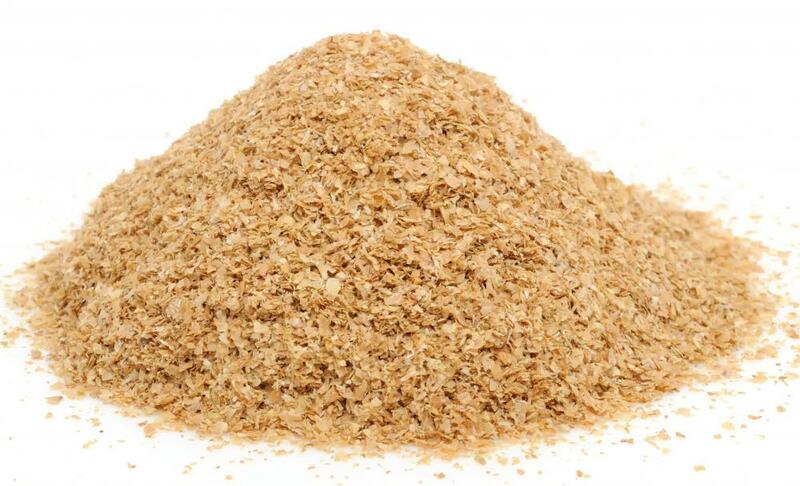 Grain is milled to separate the bran from the germ and may be obtained from oats, rice, and wheat, among a variety of other cereals. Bran is typically used in addition to or in lieu of other grains in a muffin recipe. It is often mixed with whole grain flour for a healthy, hearty, and high-fiber treat. 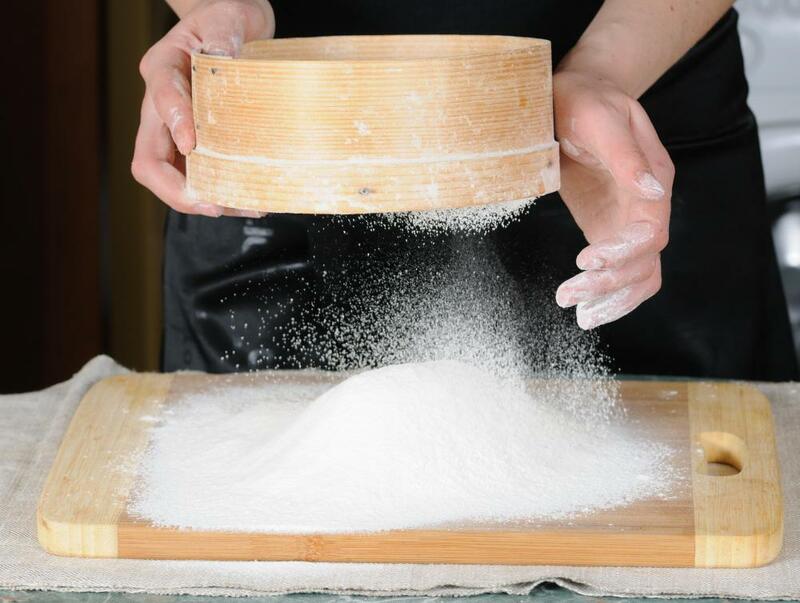 Bran offers an array of essential fatty acids and high-protein fiber, and has a high starch content as well. The specific vitamins and micro-nutrients it provides depends on the type of source grain used. Banana bran muffins have several other mainstay ingredients, including flour or grain meal, and leavening agents, as well as oil or butter and egg. Brown sugar, honey, or other natural sweeteners are typically used as well. 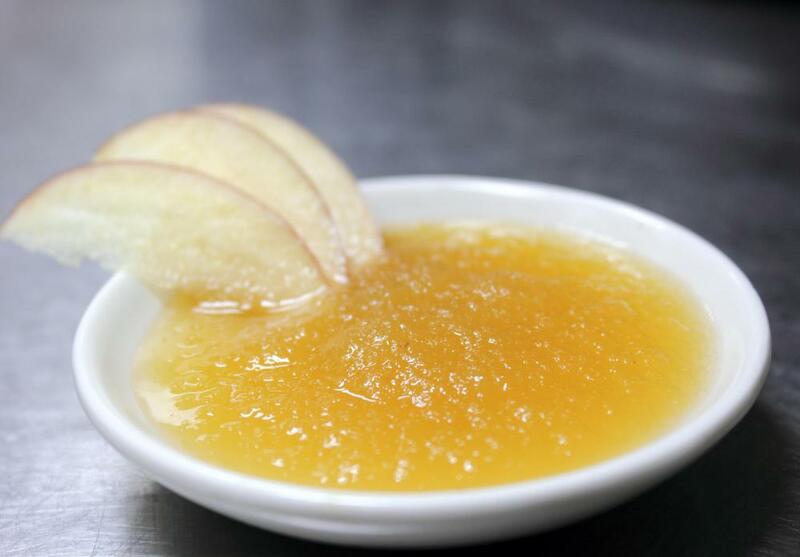 Applesauce or extra banana puree may be used to cut or eliminate the butter or oil, while nuts and fresh or dried fruit may be added for additional flavor and texture. Typically, banana bran muffins are made by sifting the dry ingredients together and creaming the butter and sugar. Soft, overripe bananas are mixed into the liquid mixture, along with any extracts or seasonings like vanilla or cinnamon. The batter is then poured into a muffin tin and baked between 20 and 35 minutes. What Are Banana Oat Muffins? What Are Oat Bran Muffins? What Are the Different Types of Low-Fat Muffins? What Are the Different Types of Fat-Free Muffins? What Are the Different Types of Low-Fat Blueberry Muffins? What Are the Different Types of Sweet Muffins?